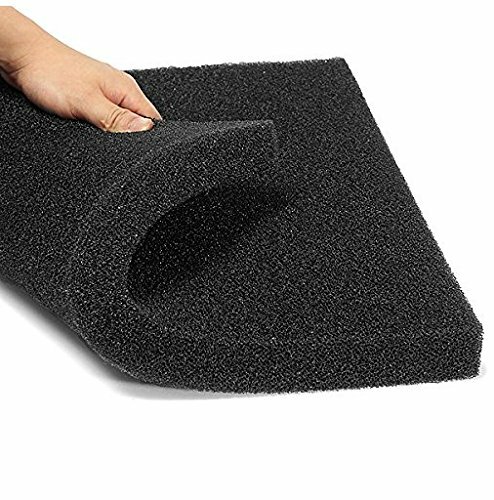 Provides biological and chemical filtration and increase the oxygen solubility in aquarium and fish tank.Dense honeycomb shape makes it effective to avoid residue and reduce the death rate of fish.You can cut the size as you need.Can be used again after cleaning. 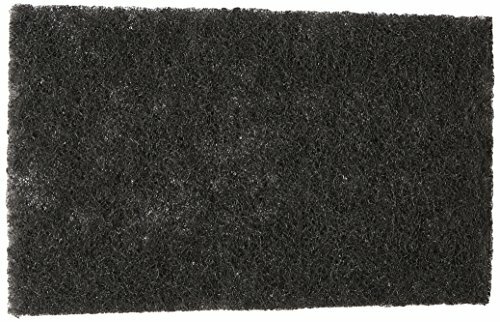 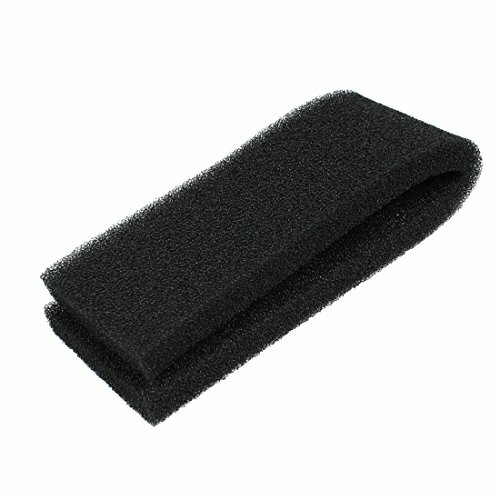 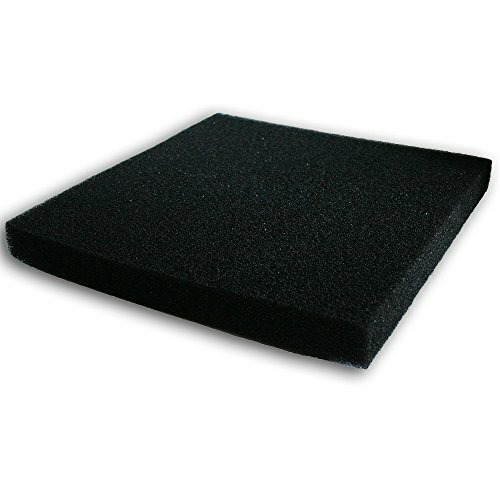 Sheet Size: 17.7" x 17.7", or 23.6" x 17.7" Universal Bio Sponge Pad cut to fit most aquarium filters. 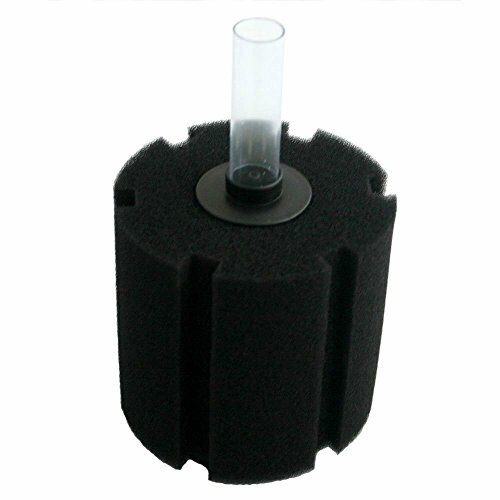 Just cut the filter to the desired size and start using it. 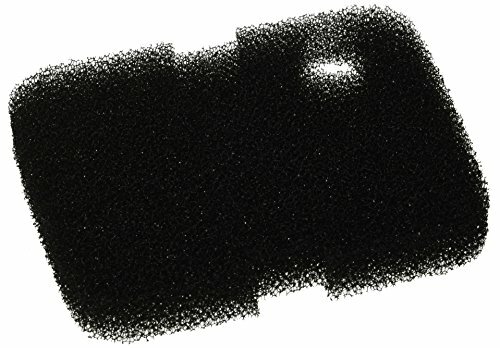 Last long and maintain a healthy tank. 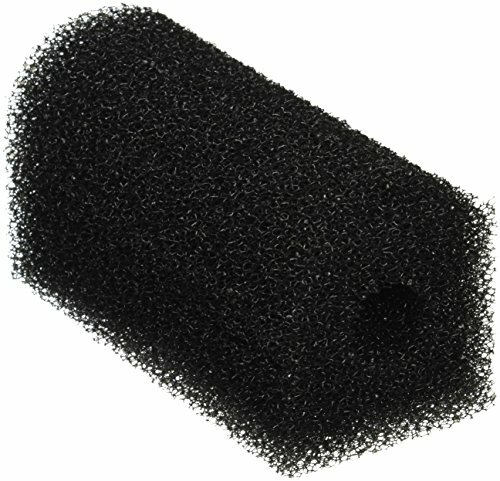 Replacement Bio Sponge for the Cascade Hang On 150 and 200 power filters. 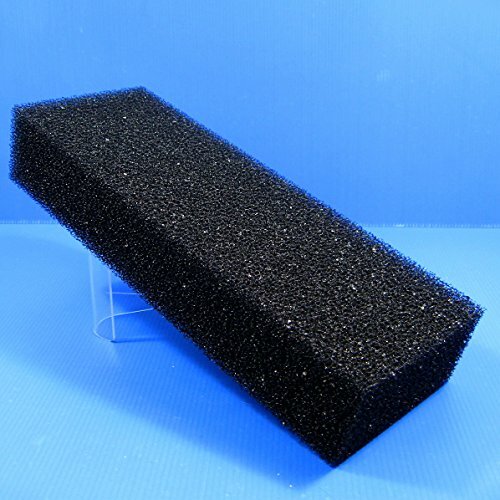 Sponge is ideal for growing beneficial bacteria. 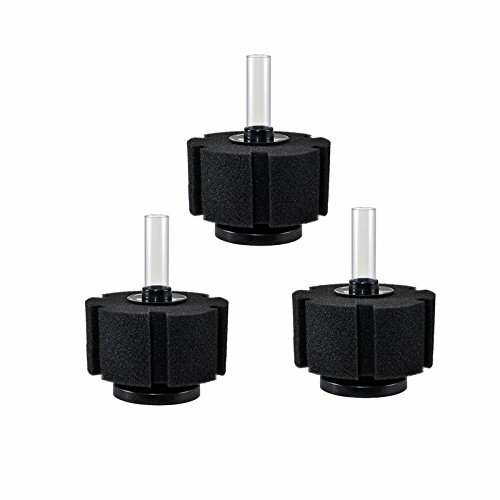 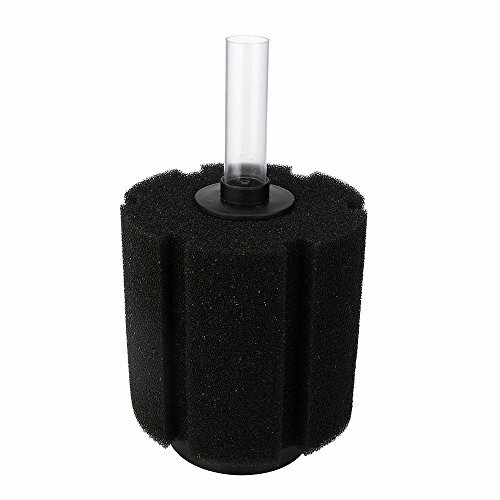 Sponge filters are great for any size aquariums which provide both mechanical and biological filtration.